Last night the cast and creative team of the upcoming Bat Out of Hell the Musical officially launched the show outside the London Coliseum. 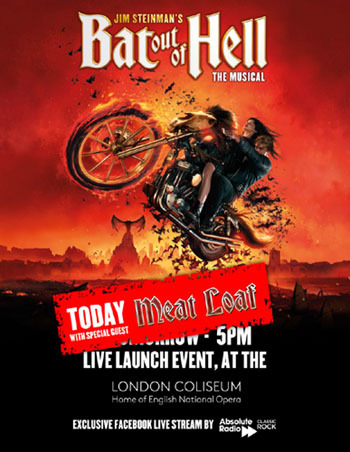 Taking over the whole of St Martin's Lane outside the historic London venue, a truck decked out with a full rock band welcomed Meat Loaf to the stage to introduced the cast of the musical. 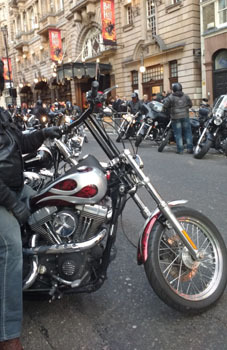 Dozens of motorbikes lined the streets, revving their engines in chorus to officially welcome the show to London's West End. The musical, which has been almost 50 years in the making, will finally open in London in June 2017, following a world premiere in Manchester earlier in the year. Michael Cohl, one of the producers of the show spoke to the assembled crowd, thanking them for coming to the launch, firstly on behalf of Jim Steinman who has said he looks forward to seeing everyone in June at the opening of the show. 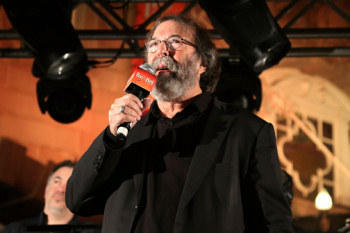 He went on to explain about how the project came about, and Steinman's original intention to create a brand new show. 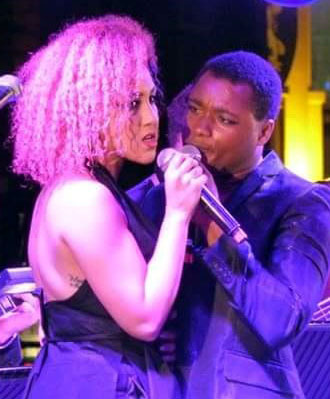 The team for the show includes direction by Jay Scheib, choreography by Emma Portner, with musical arrangements and supervision by Michael Reed. Set design for the production is by Jon Bausor with costume design by Meentje Nielsen, video design by Finn Ross, lighting design by Patrick Woodroffe, sound design by Gareth Owen, orchestrations by Steve Sidwell, and musical direction by Robert Emery. 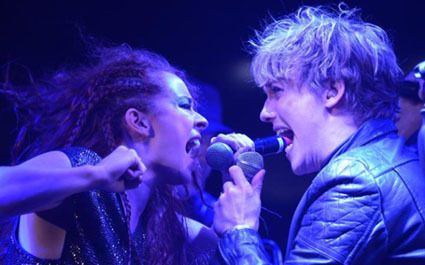 Speaking about the physical look of the show, Cohl commented that Bat Out Of Hell looks set to be a highly unique new musical. 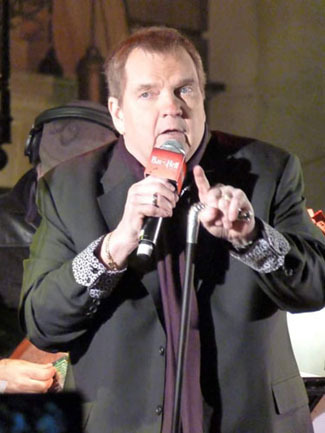 As the cast assembled to perform a selection of numbers from the show Meat Loaf was asked to give his advice to the ensemble who will be performing hit songs such as You Took The Words Right Out Of My Mouth", "Bat Out Of Hell", "I Would Do Anything For Love (But I Won’t Do That)" and "Two Out Of Three Ain’t Bad". Bat Out of Hell the Musical opens at the London Coliseum on 20 June 2017, following previews from 5 June, for a limited season until 22 July 2017.